Dorris married Tammy on May 20, 1983. They have two children, Zachariah Lamb and Erica Wadley. They have five grandchildren, Cullen-Wade, Kaylee Ray, Trace, Kensley and Amelia. He graduated from Hopkinsville High School. 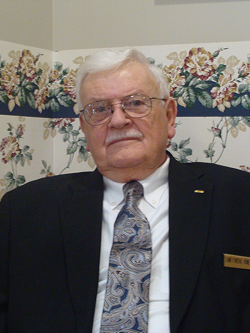 He attended Hopkinsville Community College and graduated with honors for Mid-America College of Funeral Service. He has been in the Funeral Business since 1977. 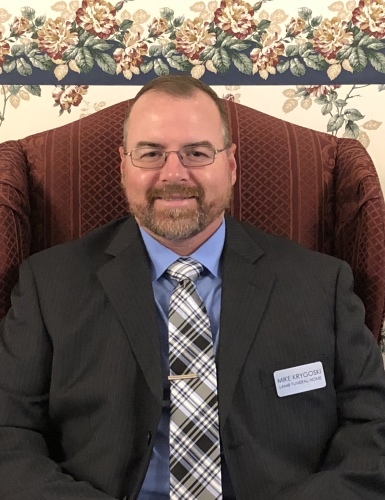 He is a licensed Funeral Director/Embalmer and a licensed underwriter for pre-need insurance. He is a member and deacon of Hillcrest Baptist Church. He also served as Chariman of the Board at WKFD. Tammy married Dorris on May 20, 1983. They have two children, Zachariah Lamb and Erica Wadley. They have five grandchildren, Cullen-Wade, Kaylee Ray, Trace, Kensley and Amelia. Tammy is a graduate from Hopkinsville High School. She has been working in the Funeral business since 1989. 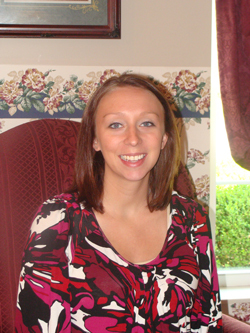 She is a licensed Funeral Director and a licensed underwriter for pre-need insurance. She is also the office manager. She is a member of Hillcrest Baptist Church and enjoys singing in the choir. She is also currently serving on the local Boys and Girls Club Board, the Western Kentucky State Fair Board and the Grace and Mercy (transitional home for women) Board. She is also part of Blooming Blessings (recycle donated flowers to distribute to nursing homes and hospitals). She is a Chamber Ambassador and previously served six years on the Alpha Alternative Board. Zach is the son of Dorris and Tammy Lamb. He began helping around the funeral home at the age of 6. He started apprenticeship right out of highschool in 2008. He graduated from Hopkinsville High School. He attended Hopkinsville Community College and graduated with honors from Mid-America College of Funeral Services. He is a licensed Funeral Director/Embalmer, receiving his license in 2011. He is married to Jolie Lamb (Haggard). He attends New Work Fellowship and is a member of HYPE – Hopkinsville Young Professionals Engage. They have two daughters, Kensley and Amelia. Erica is the daughter of Dorris and Tammy Lamb. She graduated from Hopkinsville High School. She has been married to Daniel Wadley since August 6, 2005. They have 3 children Cullen-Wade, Kaylee Ray and Trace. She is a licensed RN and also works in the OB department at Jennie Stuart Medical Center. She is a member of Hillcrest Baptist Church. 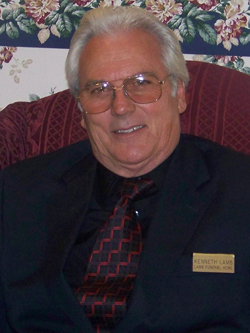 Kenneth E. Lamb, older brother to Dorris and husband to the former Sandra Kay Nuzum-Gee of Hopkinsville. Father of five and grandfather of seven. 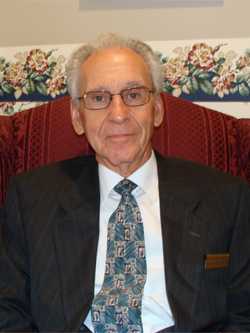 Graduated from Christian County High School in 1961 and attended Bethel Baptist College. An ordained Universal Ministries Minister and a member of New Covenant of Grace Ministries where he is Minister of Joy. Presently retired from management and sales of the oil equipment & tire industries. McKinley D. Moore is from Gracey, Ky. He married Frances Ann Moore on December 23, 1955. He attended Hopkinsville High School. He retired from IMI after 17 1/2 years. He also served the United States Marine Corp for 4 years. He has 3 daughters, 8 grandchildren, 16 great-grandchildren and 1 great-great-granddaughter, as well as 2 step-grandsons. He is a member of The Lighthouse Church where he serves as an elder. He is also an ordained minister. Wayne has two adopted sons & one Godson. He is a retired chief of Riverdale, Illinois Fire Department. He is a U.S. Army Vietnam Veteran. He is a member of the Faith Lutheran Church. He is a distinguished member of two ecumenical Christian orders – Knight Templar(GCTJ) Order of St. Lazarus(GCLI) and also a member of the Military Advisory Committee. Kim Allen, a native of Hopkinsville and married to Bill Allen of Cadiz Kentucky in October 2006. Together they have two children, Andrea Baker Hemp of Cadiz KY, and Alexis Baker Rodriguez of Gracey, KY. Both girls have blessed them with three grandchildren, Alexandra Sisk, Kiemoni & Anthony Hemp. Kim worked for Cornettes Office Products for 18 years. She served on the board of directors for St Luke Free Clinic & volunteered for St Luke Free Clinic in 1990-2003. 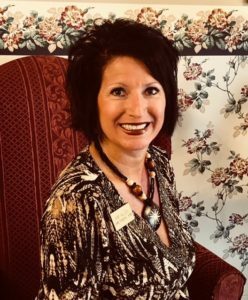 Kim is currently an Ambassador of the Christian County Chamber of Commerce and was Ambassador of the Year in 2016. Kim & Bill Allen both attend St. Stephens Catholic Church in Cadiz Ky were they live on the family farm in Trigg County. Michael Krygoski, a native of Christian County and married to Beth Krygoski. Mike enjoys hunting, fishing, boating and family time. Mike is part of the National Wild Turkey Federation and the F.F.A. Alumni. Mike continues to be very active on the Christian County Rescue Team. Mike and his family live in Hopkinsville, and are members of Hillcrest Baptist Church here in Hopkinsville Kentucky .